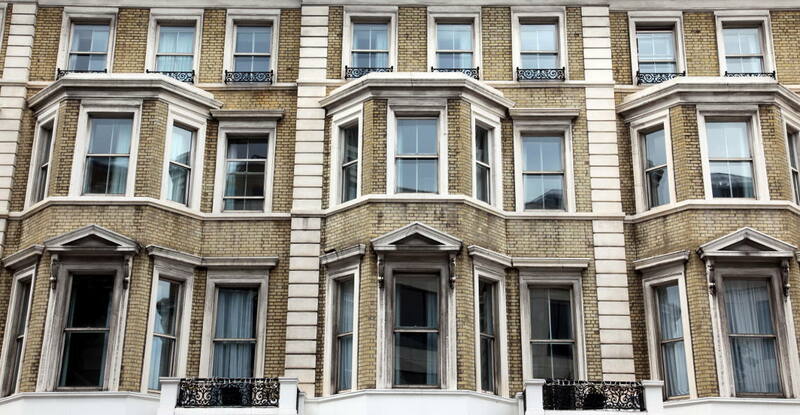 You won’t have to look for a flat in London for long before you realise that leasehold, not freehold, is the norm. Some buyers might not look twice at this important detail, but it can soon land you in hot water if you’re not sure what you’re dealing with. Here are the most important things to know about buying leasehold. The freeholder of a property owns the ground beneath the building, while a leaseholder only has an agreement to rent the land. As a freeholder – even if it’s just a ‘share of freehold’ rather than sole ownership – you have the right to live on that plot of land without paying ground rent. You also have control over the maintenance of the roof and external walls. With a leasehold ownership, the ground below the property is still owned by a freeholder – it’s just not you. You’ll be subject to the terms of a lease, which may include ground rent charges, obtaining permission for major works and other restrictions. 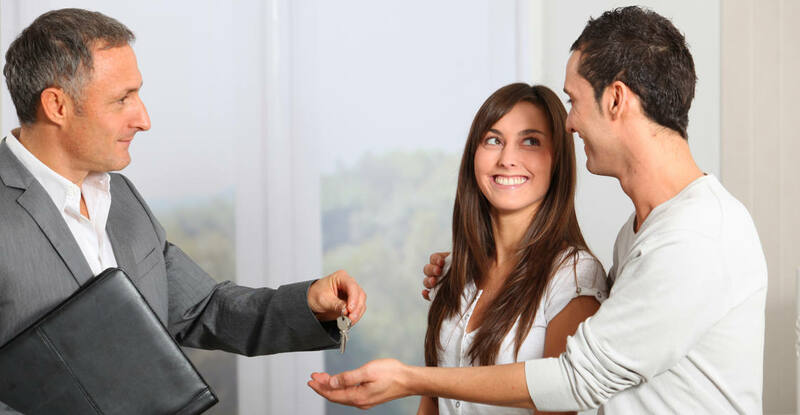 What are the main concerns with a lease? As outlined above, there are many potential pitfalls when buying a leasehold property, which is why it’s so important to check the terms before you commit to buying. The main issue to be aware of is that, should the lease be allowed to reduce to zero, ownership of the property will revert back to the freeholder, leaving you nothing to show for it. Although you can apply for a lease extension, it will cost several thousand pounds – escalating sharply as the remaining term reduces. Use our lease extension calculator for an idea of costs. Average annual ground rent around the UK is only £100-£300. However, there is no restriction to what the freeholder can charge and you may find that it is much, much higher for the property you are interested in. Plus, the lease may include stipulations that the ground rent will increase after a set number of years, so even if the cost looks reasonable now, by 2050 it could have multiplied to a sum that renders the property unsellable. Why would anyone buy leasehold? It’s not all bad news. Some lease terms are very lenient, ground rent can be non-existent and the duration of the lease can be anywhere up to 999 years. Even short leases can be extended by 90 years, so shouldn’t necessarily be a deal-breaker. The important thing is to know what you’re getting into before you exchange contracts to purchase the property. If you have any questions about lease extensions or owning leasehold property, our team of expert surveyors will be happy to help. Email your query using our contact page or call us directly on 020 8133 9517 for assistance.